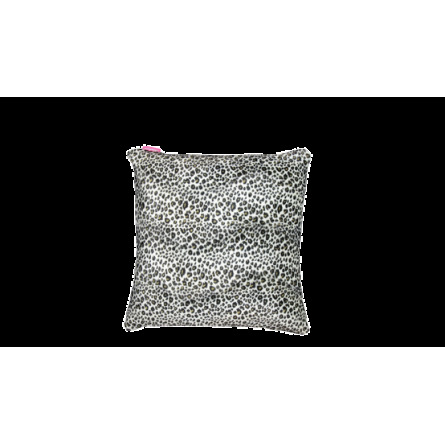 Soft, decorative cushion measuring 50cmx50cm. Made from a soft material with original animal pattern. Filled with PU foam pellets. Removable pillowcase, which can be washed in the washing machine. Ideal for those who enjoy original design.